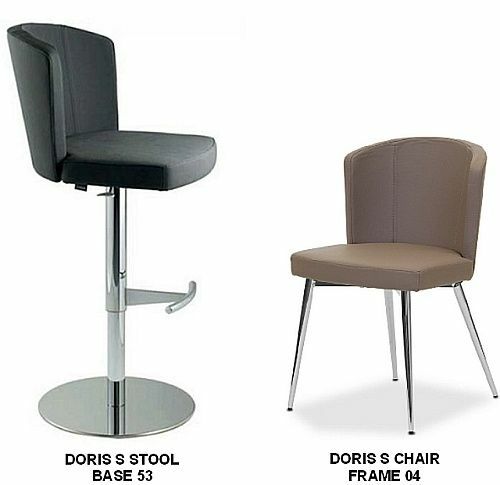 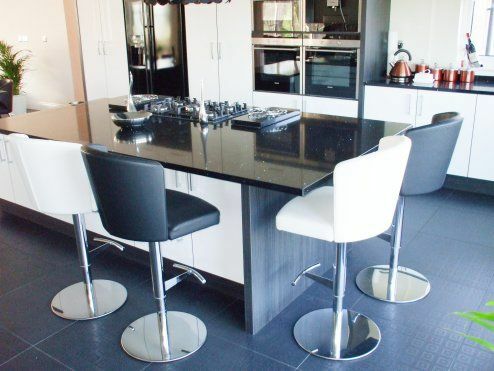 Doris S Bar Stools are one of the most popular Bar Stools in our Range for use at a Breakfast Bar. 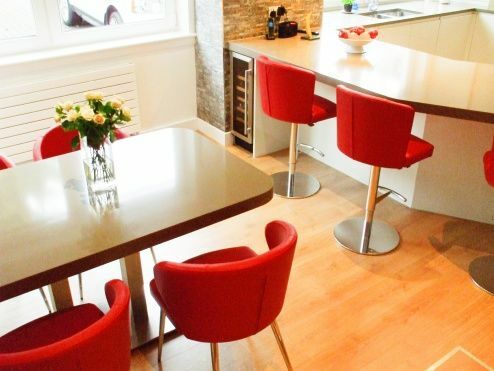 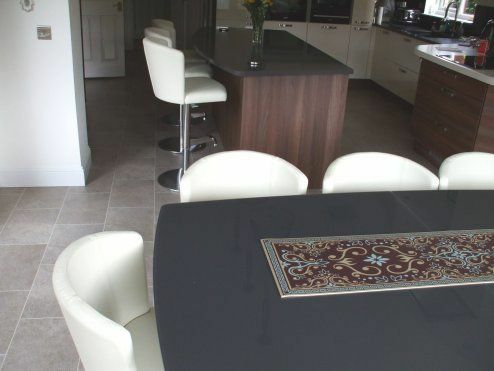 Now you can have Doris S and/or Doris P Chairs at the Dining Table to give a coordinated Feel to your Open Plan area. 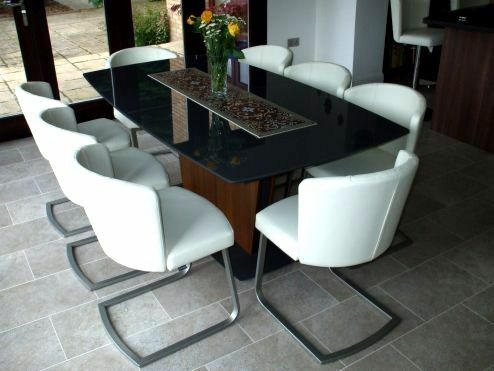 You will see that not only can you choose from more than 50 different colours of upholstery but also there are 6 different bar stool bases with either Mirror Chrome or Brushed Steel or Black Chrome finishes as well as 10 different styles of legs for the chairs and several different finishes. 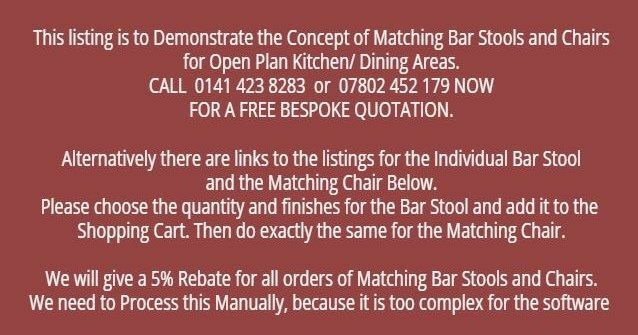 So you have a huge number of options that allow you to customise your Chairs and Bar Stools to match your decor.